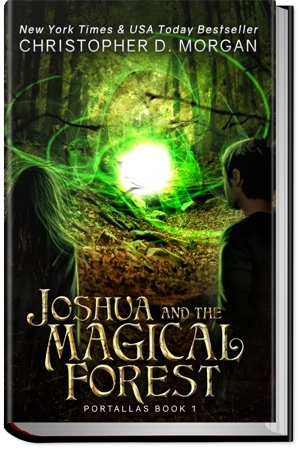 Joshua and the Magical Forest. YA Fantasy/Adventure novel. Paperback edition. Joshua’s father is dead… but that isn’t what his dreams tell him. Plagued by nightmares, Joshua sets out on a journey to receive answers from the Oracle, a mystical being who can help him discover the truth. Yet the path ahead is full of terrors. Joshua befriends imps and traders on his travels across the realm, battling monsters and fiends. Along the way, he meets the beautiful and mysterious Sarah. 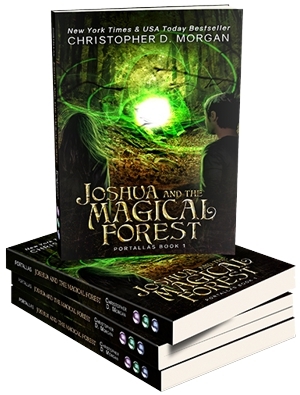 Despite their romance being forbidden, Joshua finds himself falling for her. 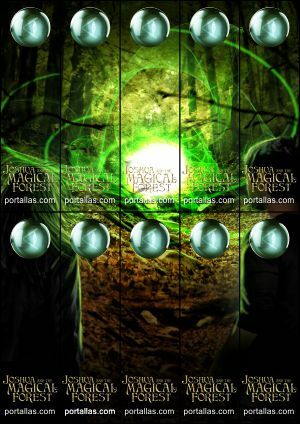 As the quest thickens, Joshua discovers a mirror that can reveal the future. The mirror has great power, and the more Joshua uses it the closer he comes to finding answers. But even magical artefacts cannot prevent the imminent destruction looming near. To save the world Joshua must perform heroic deeds, survive a deadly battle, and endure great sacrifice. Will Joshua ever find his father? Can Joshua and Sarah be together? Or will all perish in an epic war, where evil shall claim victory? 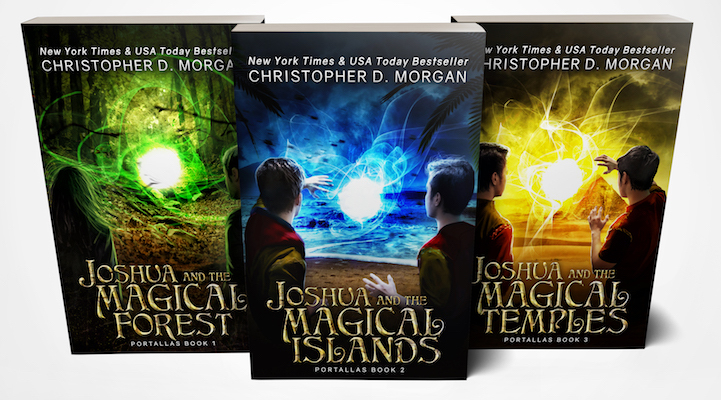 Forestium: The Mirror Never Lies is the first instalment in a high fantasy saga by New York Times Bestselling Author Chris Morgan. This young adult sword and sorcery novel is perfect for readers of all ages who enjoy an exciting story of action, adventure, and love.